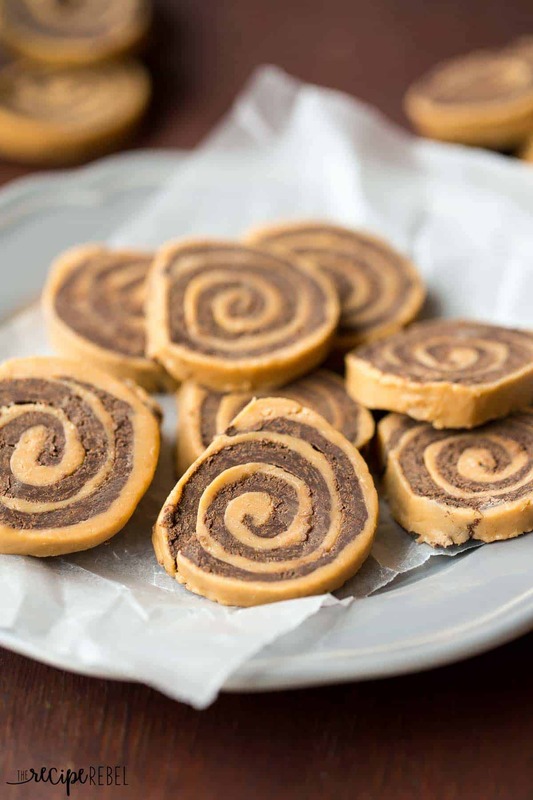 These no bake Chocolate Peanut Butter Pinwheels are easy with only 3 ingredients! 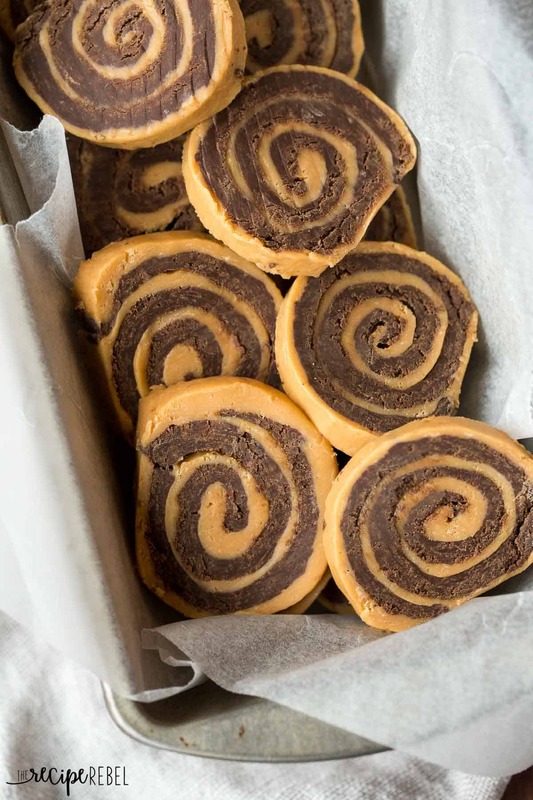 They are made up of two layers of fudge, rolled together into a pinwheel shape! But December rolls around and all I want to do is bake. I go to bed and have visions of chocolate and peanut butter and mint and white chocolate and cranberry and caramel and nuts, Mint Chocolate No Bake Cookies and Cranberry Chocolate Chunk Blondies and Cranberry Cake and pies (okay, not pies) and fudge and candies and Grandma’s Candy Popcorn…. And so, forgive me while I act completely irresponsibly this month. ‘Tis the season! But I figure I’ve got a good number of those easy, healthier dinners in the archives for you so this is okay? I trust you’ll forgive me. 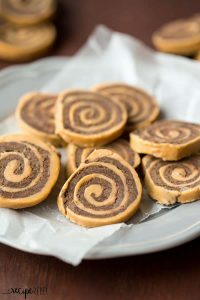 These Chocolate Peanut Butter Pinwheels came from an old Taste of Home magazine (yes, I’ve been getting a lot of my inspiration there lately! ), but when I read the recipe it just didn’t make sense to me. The measurements just didn’t seem right. So I improvised, as one does, and am totally happy with the results! Line a 15x10" baking sheet with tin foil and spray with non stick spray. Set aside. In a medium, microwave safe bowl, combine peanut butter chips and half the can of sweetened condensed milk. Microwave on high for 30 seconds, stir. If not completely smooth, microwave again for 15 seconds, and stir until smooth. Mixture will be thick like fudge. Spread into prepared pan, using your hands to smooth it out if you have to (it's not sticky, so it will spread easily!). In another medium, microwave safe bowl, combine chocolate chips and the rest of the sweetened condensed milk. Microwave on high for 30 seconds, stir. If not completely smooth, microwave again for 15 seconds, and stir until smooth. Mixture will be thick like fudge. Spread on top of the peanut butter mixture carefully. 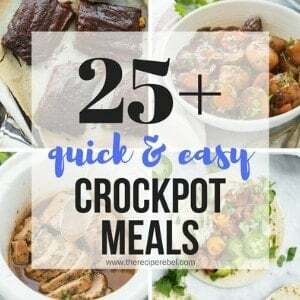 Let stand at room temperature for 15-20 minutes. Starting at the long side, roll up carefully and tightly, making sure to leave the foil behind. Wrap in plastic wrap and chill for 2 hours before slicing. Line a 15×10″ baking sheet with tin foil and spray with non stick spray. Set aside. Spread into prepared pan, using your hands to smooth it out if you have to (it’s not sticky, so it will spread easily!). More chocolate and peanut butter love! Thank you for the recipe. I have tried these twice and got different results because of the type of chocolate chips that I used. Peanut Butter were fine no matter the brand but, the chocolate definitely did NOT turn out when used Hershey’s Milk Chocolate Chips. Too greasy and soft. I also thought that it was a fail but, rolled the fudge, anyway. It cracked and broke and was so soft and mushy. I put the log in the fridge overnight and sliced then the next morning To my surprise, they turned out just fine. I choose to put the chocolate layer on the outside and score the edges with a fork after I sliced them so that they look like little slices of a tree trunk. The theme of the Baby’s shower is Woodland Creatires so I am planning to throw a few little animals around the fudge to help with the presentation. PERFECT! Thank you! Oh I love that idea! Thanks for sharing your tips! 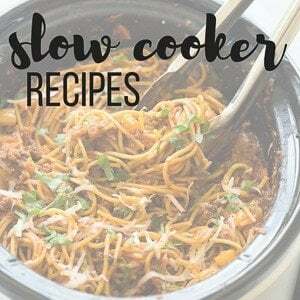 My husband found this recipe and wanted me to try it. It is so easy. I messed up and didn’t wait the 15 to 20 min to roll it. I was working on it as I read and didn’t read that far down. It rolled but may be flat by the time 2 hrs are up. Taste great though. I do know that. Note to self. Read all before starting. If you notice the time I do so much better this time of day or earlier. Everyone still in bed. This was such a sticky mess. What did I do wrong? I had trouble getting it to flatten and it completely fell apart instantly when I tried to roll it. Any ideas? I was so excited to try these and it was a hugeeeeee fail for me. The oeanut butter was not thick like the fudge at all but the chocolate was. So when I tried to roll it the peanut butter layer was too thin and just fell apart. Maybe too much condensed milk? I’m not sure what happened. I’ll give them one more try! Hi Courtney! I’m sorry to hear that! The consistency should be exactly the same, since the ingredients in both are exactly the same, just with a different flavor chips. I would just make sure you use exactly half of the condensed milk with each. THANKS DEAR!ITS LOOK LIKE EASY AND YUMMY.MAY I HAVE MORE CAKE RECEIPTS. Can I use peanut butter?? Diont have peanut chips! How would I do that? Do these need to remain in the frig for the entire time that you have them? It’s probably best to refrigerate until you’re ready to serve them, but it’s not totally necessary. Can these be frozen? They look wonderful! I would think they should freeze just fine, but I haven’t tried. I was so excited to make these pinwheels! Then it was a complete Pinterest fail for me! 🙁 I have no idea how you got these to work. They just wouldn’t roll for me they kept sliding lol. Maybe I should try them in the winter and not in the summer. I’m so sorry to hear that! 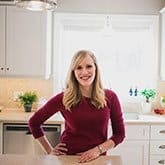 For me the trick was to have it at just the right temperature — to warm and they are too soft and too cold and they crack. I’m sorry they didn’t turn out! Oh that’s good to hear! Thank you! Thanks Natasha! Let me know how they turn out! Are you kidding me??? THREE ingredients? What kind of witch craft is this? 🙂 These are unreal!!! Seriously in awe. 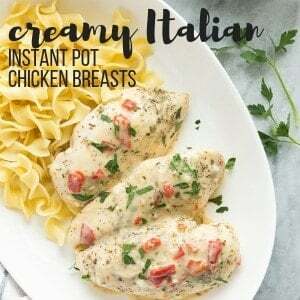 WOW – these are so easy and look so incredibly delicious!! I need to try these 🙂 pinned! These pinwheels look amazing and are so stunning- love how you only use three ingredients but yield two types of delicious fudge! I feel the same way, the holidays are all about baking 🙂 Love all the fun treats there are around this time of year – just like these pinwheels! They look incredible! Yay for only 3 ingredients too! What a fun presentation! It is the season for sweet, yummy treat! That pretty much sums up my life. Every time I intend to do something healthy, somehow (I don’t know how), I end up with a batch of brownies, lol. Speaking of chocolate, this is brilliant! I can’t believe it’s 3-ingredients! Haha! Now if you can make those brownies equal to a plate of veggies…. that would be perfection! Lol. Thanks Michelle! Yes, I am totally the same with the holiday baking bonanza. I just want to make cookies and more cookies. And these pinwheels, amazing! Chocolate and PB are my favorite thing EVAR (yeah, me and everyone else, right?). These are so pretty, and I love that they are so easy to make! Pinned! I can’t believe you made no bake pinwheels! I love this idea! Now these are the kind of cookies I can get behind! Easy, delicious and look stunning on any cookie platter. Hi Ashley! Many years ago I used to make pinwheel cookies that looked like these, but they were much more complicated – I love the simplicity of these! And you can’t go wrong with peanut butter and chocolate! Thank you once again! Mmmm yes. Christmas season all bets go out the window for any posts but TREATS! I was just looking at my posts for the rest of the month and there’s no “real food”. Guess I’ll fix that in January. I’m all about pinwheels and these look delicious! Um, no baking AND only 3 ingredients? Yes, please! Plus, they’re super-cute! What a great, easy addition to a Christmas cookie tray. Pinned! All I want to do is bake during the holidays, too! It’s just so much fun. These pinwheels look amazing! I can’t believe they contain just three ingredients! Thanks Gayle! Easy is better, especially with all the holiday craziness!